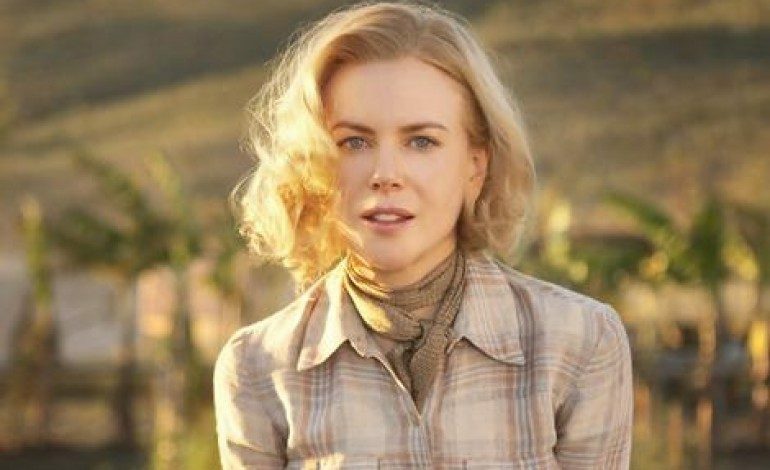 From the studio that brought us films including Joy, Zero Dark Thirty and last year’s Oscar winner, Phantom Thread, Annapurna Pictures has just acquired the latest film starring Nicole Kidman. Variety confirmed the purchase from the Cannes Film Festival, which began its festivities a couple of days ago. The crime triller, Destroyer, follows the story of an LAPD detective (Kidman) who is working undercover with a California gang. A fresh, young police officer working with her suddenly becomes an important part of her life, but not necessarily in the way that she would hope. There is a rumor going around of another Oscar-winning actress in the midst of the production, but no word as to who the fabled actress could be at this time. Furthermore, the release date of the film is uncertain because the production company is currently indecisive, having to decide between a late fall release for the Academy Awards or go the safer route with a 2019 release. Destroyer also stars Tatiana Maslany, Sebastian Stan, Bradley Whitford, Toby Kebbell and Scoot McNairy and is being directed by Karyn Kusama (Girlfight). We will keep you updated on any further information regarding the unknown new actress or the release date.